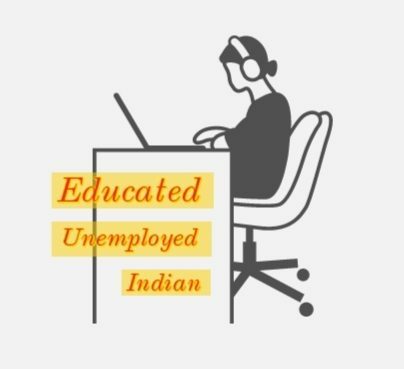 Here's wishing you a very happy new year, from your friend at educated unemployed indian blog. As Mr. Spock would say, 'Live Long and Prosper' - the wish I wish for the new year! Merry Christmas to you & to me!